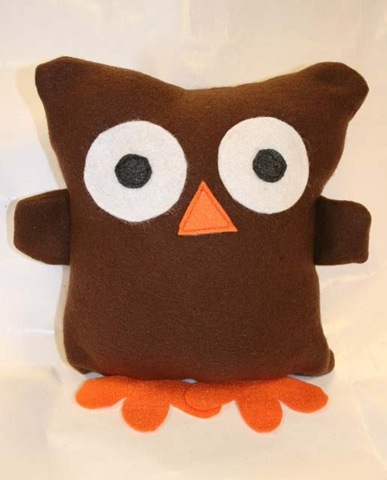 This big-eyed owl pillow comes from Flower Girl Designs who is generously offering the pattern for free (personal use only). Check out her many other patterns here and scroll to the bottom for the owl. !